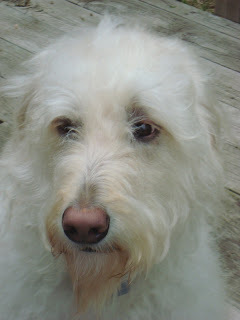 Visit with me, Angel, the poodle, and Sadie, the labradoodle, and all our friends. 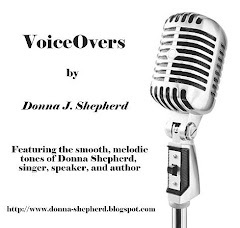 My owner, Donna J. Shepherd, has even written a book about us! "Poodle and Doodle" is available now on Amazon, Barnes and Noble, Guardian Angel Publishing, and lots of other places. Woof! 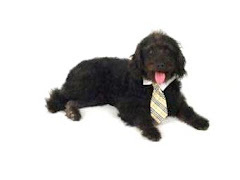 "Poodle and Doodle is a fun read-a-loud that celebrates the gift found in differences. Loved it!" - Caroline Pignat, author of Greener Grass, WINNER of the Governor General's Award 2009. I'm Angel, a purebreed poodle. 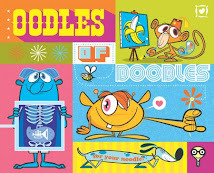 I know the book is called Poodle AND Doodle, but this blog should be all about ME. I'm the true star in the family, you know. I go every few weeks to the groomer to get beautified, and I do my nails every morning. The other dogs don't even go to the groomer. Mama Donna adopted me after my first owner's cat tried to treat me like a mouse. After getting shook around a few times, I was ready to leave. At the time I only weighed about three pounds. I'm up to about twelve pounds now, so that makes me a lightweight in this house, but I'm still the boss. Just ask me. 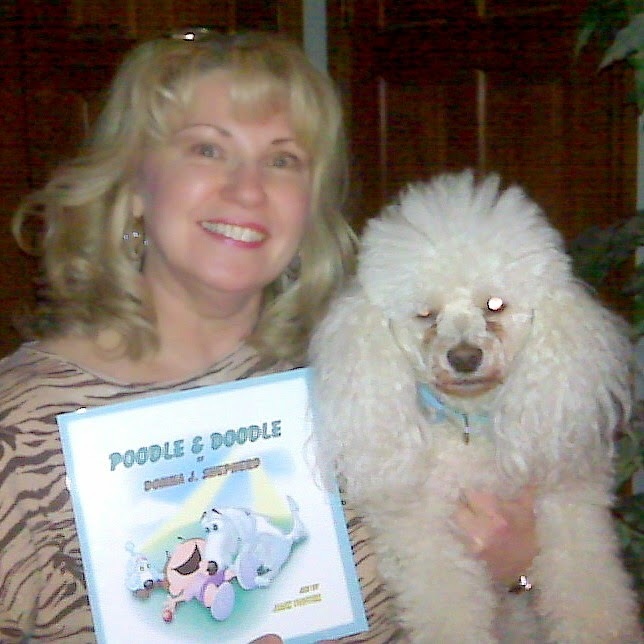 My owner, Donna Shepherd, wrote the book Poodle & Doodle. It's about me (of course), but I have to admit, just as much about the 'new' dog, a labradoodle. In the book, she is a 'he' named Scruffy, but in real life, her name is Sadie. Just her head is almost as big as I am! 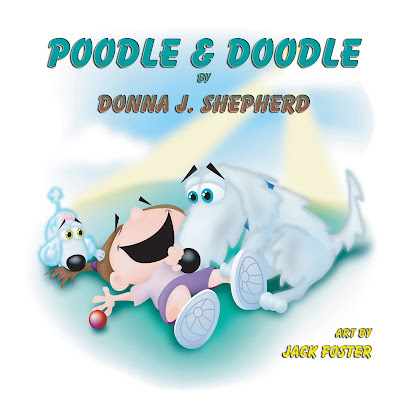 Poodle and Doodle is published by Guardian Angel Publishing. 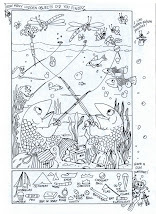 The publisher has a page for Poodle & Doodle. Click HERE. It's on sale on Barnes & Noble. Click HERE to order! To order directly from the publisher or get the eBook, click HERE. Where can I find Poodle and Doodle? Hidden Picture Puzzle and Coloring Page Featuring a POODLE. Put my Oodles of Fun Button on YOUR Blog! Grab the Code Below. Life with Lulu, and Wally, too! 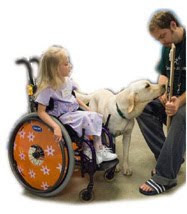 Canine Assistants® is a non-profit organization, founded in 1991, which trains and provides service dogs for children and adults with physical disabilities or other special needs. 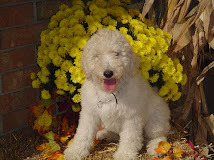 "Goldendoodle & Labradoodle Resource Site by Owners for Owners and Puppy Buyers." Oodles has been endorsed by the Lance Armstrong Foundation, Make-A-Wish Foundation, Starlight Foundation for Children and the Society for the Arts in Healthcare, and enjoys success in an estimated 500 hospitals across North America who routinely utilize Oodles with children in their care. Click cover for more information. Pamper Your Pet - Click pic to shop. 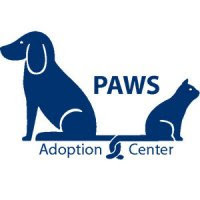 Dog dishes, dog beds, dog clothes, and many other needed supplies for your best friend.